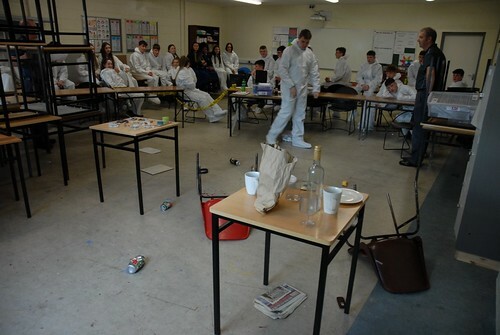 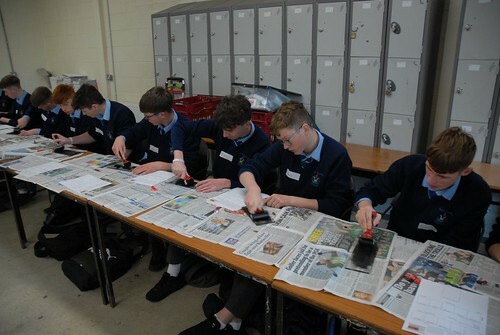 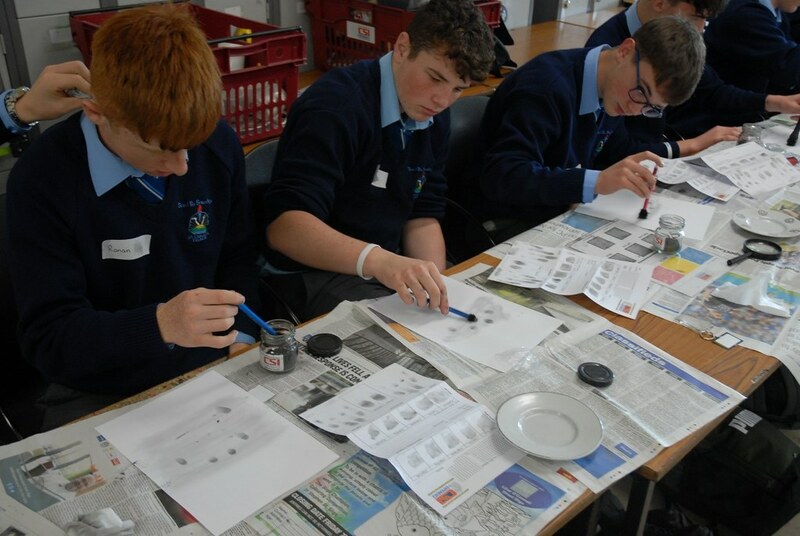 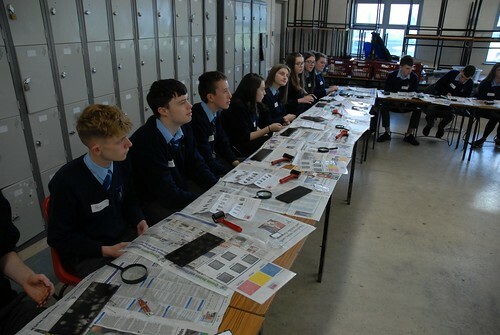 The Transition Year students participated in a CSI Experience workshop on Monday 22nd and Tuesday 23rd October. 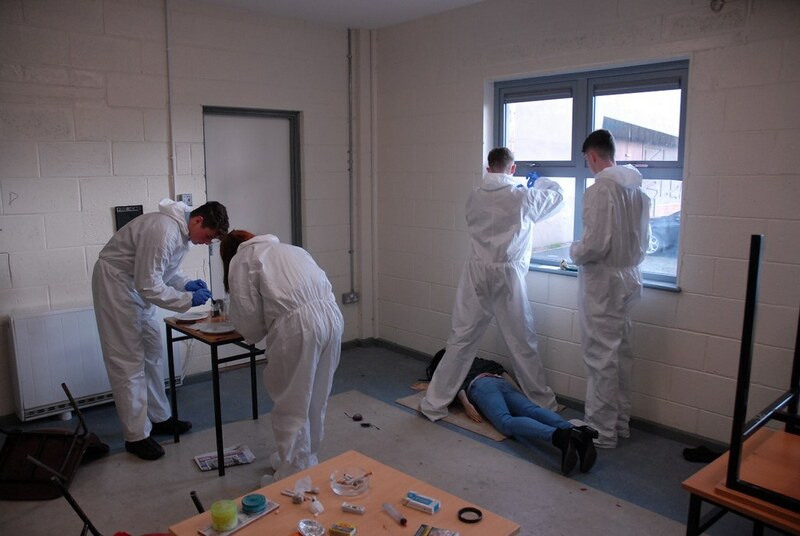 The workshop was delivered by two retired detectives with over 40 years’ experience. 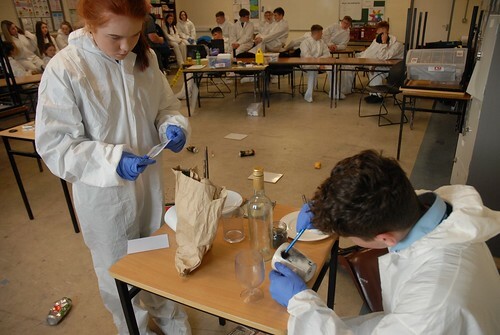 The students took part in many activities such as taking fingerprints to DNA and trace evidence collection. 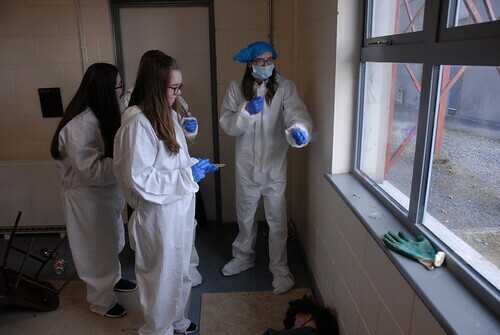 They also learned about various cases and hazards the CSI investigators had come across over the years. In the second part of the day the students were tasked with solving a mock crime scene and were each given a role to perform. 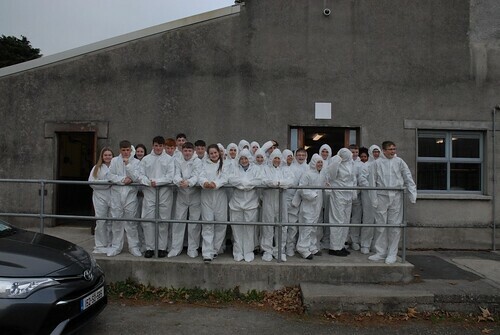 Overall, a really interesting experience.